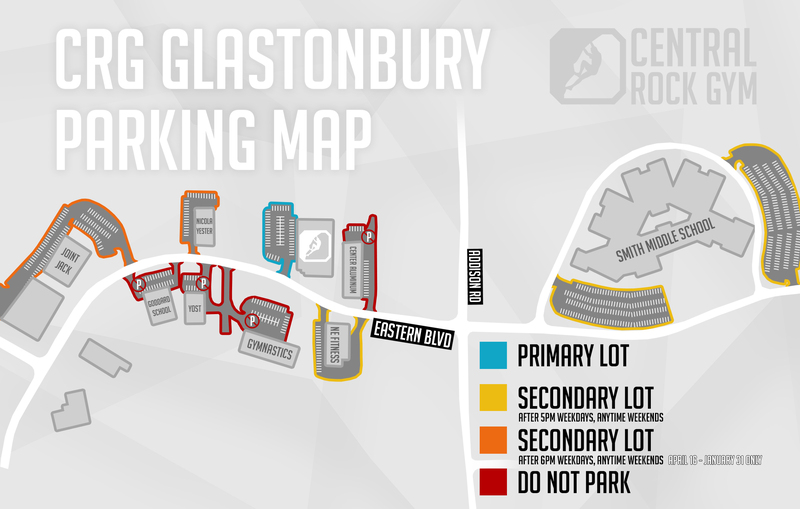 Let our trained staff do all the work for you. 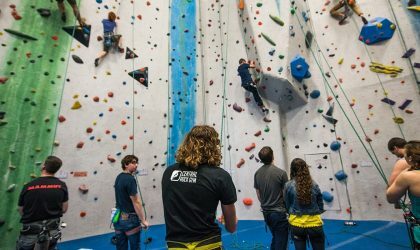 This is a GREAT way to get a sample of what climbing is like, especially if you are not sure if you or your group will enjoy the experience yet! 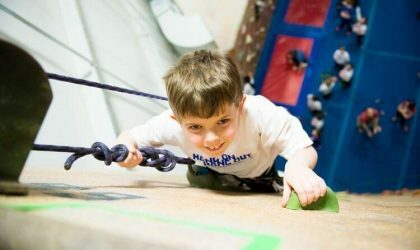 Your group will be introduced to the gym, instructed on both climbing knots and proper belay technique, and afterward, you’ll get your climbing experience started. 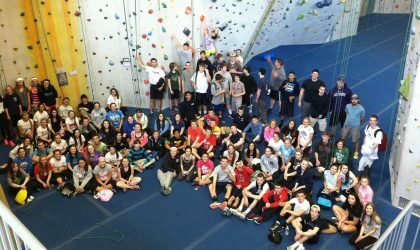 Bring your scouts, class, sports team, or other group in for a memorable night of climbing, rappelling, and other fun adventures. 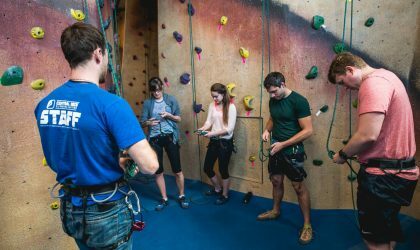 Our team building program will challenge you to work together, communicate, and trust each other in new and exciting ways by incorporating classic team building activities with the memorable experiences offered from indoor rock climbing.